His name is Jonathan Miller, and the work he does is being admired all over the Southeast by sophisticated clientele who appreciate the finest things. They understand the world of business, custom residential architecture, international interior design, the fine art world, and the level of custom home design they can get from the talent of Jonathan Miller Architecture. 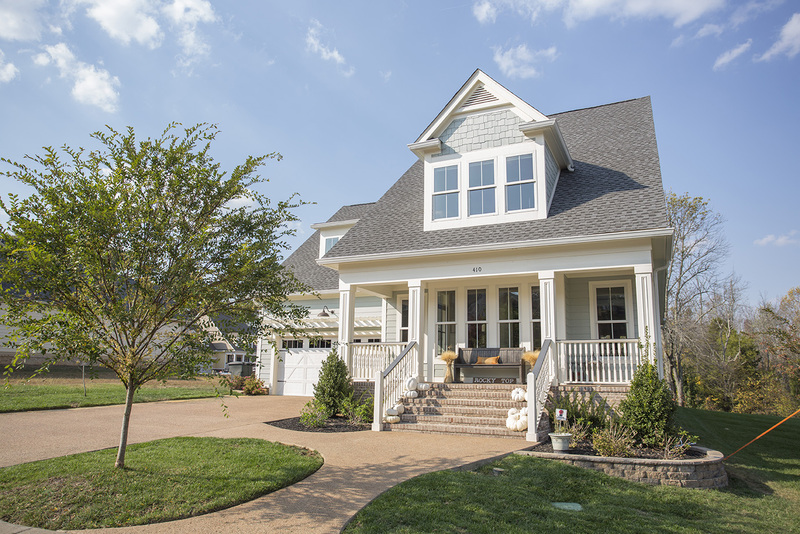 Now, instead of Knoxville homeowners going to big cities to acquire top-shelf residential architectural services, big city folks are starting to look in Knoxville for Jonathan Miller. Residents in places like Nashville, Atlanta and Birmingham are beginning to understand Knoxville is the place to find an architect. These people appreciate how their experience and vision are expressed through the design collaboration between themselves and Jonathan. The experience is similar to that provided by the famous guys in big cities. Once you live in rooms and designed outdoor spaces like these, you come to value them as your own. They serve as a platform for you to express your own personality in the space. You understand. You get it. Over time, these spaces become YOUR spaces…they are personal and intimate…and you will never go back. If you have to move…you want to recreate them…and where do you turn for that? Well…there is a guy named Jonathan Miller in Knoxville, Tennessee. Since 1963, Ingles Markets have strived to bring the best quality and variety to their customers. This is very apparent in their well-established floral departments. They strive to be able to service their customers with their needs, from dressing up a beautiful azalea as a gift for a friend or as elaborate as creating gift baskets, beautifully wrapped bouquets and arrangements for special occasions. Certain locations also have experienced floral designers that arrange weddings on a regular basis. The floral departments at Ingles Markets have evolved over the years due in part to staying fresh with new ideas and working closely with their vendors. 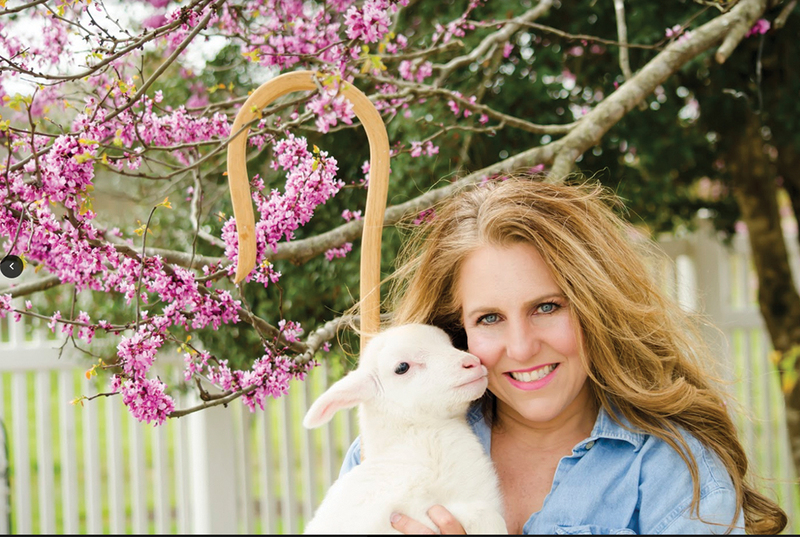 Working directly with the farms and local greenhouses by creating their own bouquet recipes and choosing plant material a year in advance has really put them in a category that keeps them ahead of the trends. 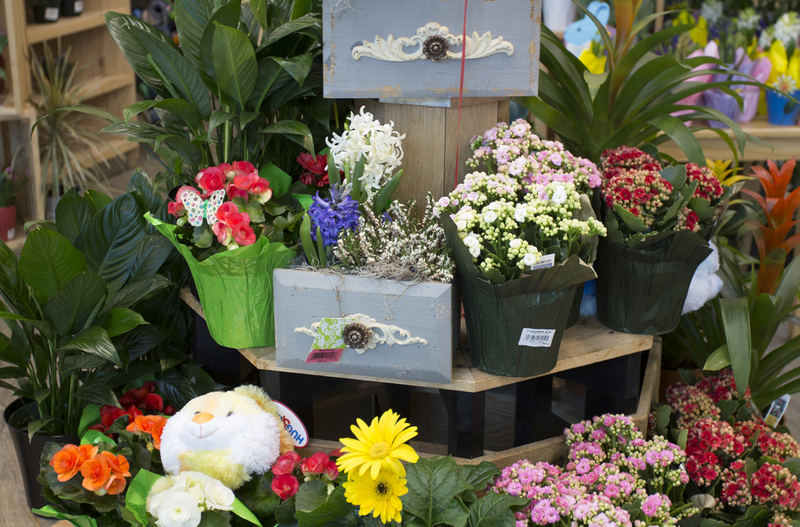 Ingles Markets are involved with many charitable organizations where the floral departments assist with providing fresh cut arrangements and a variety of plants in their events yearly. Breast Cancer Awareness, Miracle Hill and The Children’s League are just a few. Ingles Table is another way of connecting with the customers by offering “How To” videos for creating arrangements at home their own with product purchased in the floral departments. You can find these at Inglestable.com. Meeting the customer’s needs is the focus and to always bring something new and fresh to the table. As always, the first thing that should be done is a good checkup. Take a nice morning stroll around your yard and make notes on things that you like or don’t like, things that did well or didn’t do well, and ideas that you have for next year. 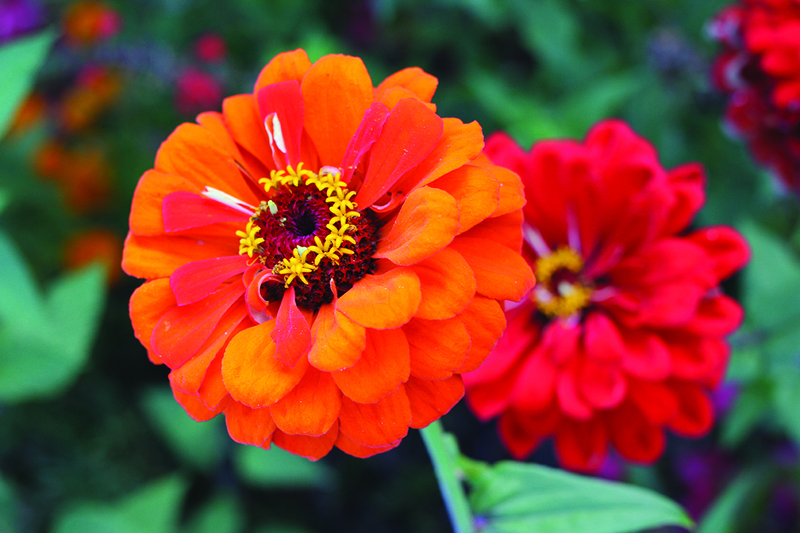 Check plants for signs of disease and insects. Look up for damage to trees, and down for mole tunnels or vole holes. Take you coffee or tea (or mimosa, it’s your yard) and spend a little quality time with nature. *The most important task after your checkup is a good cleanup! 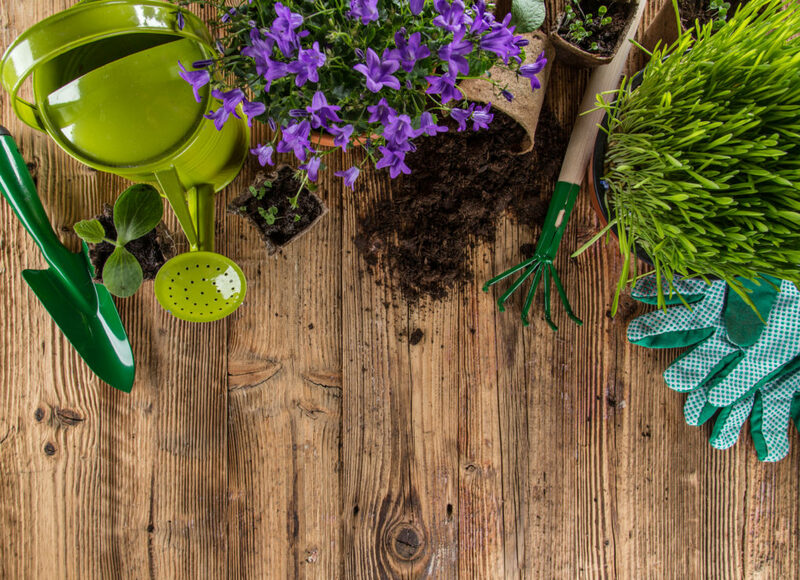 Pull out any remaining annuals, cut back perennials, get any disease or insect infested leaves up and away from your beds, pull up weeds, and clean up any other debris that will create hiding places for bugs or fungal spores. You can also divide spring blooming and fleshy rooted perennials now to spread out or share. 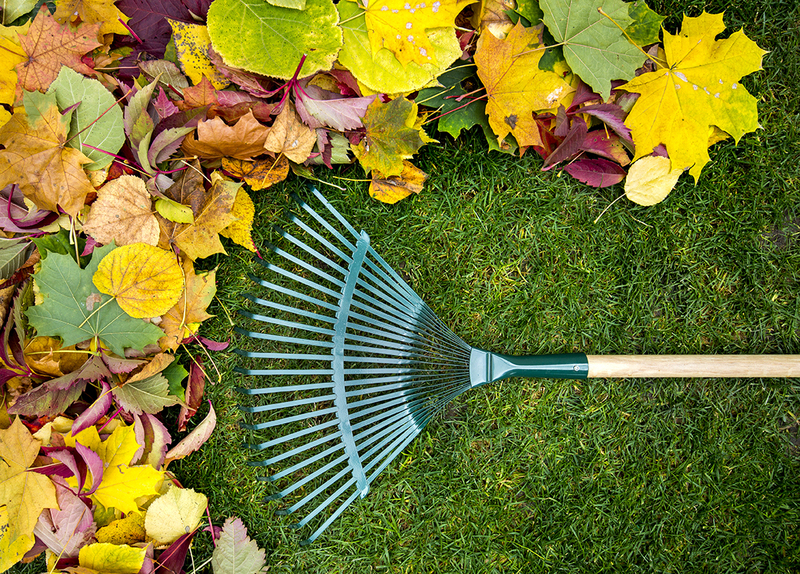 *Fall is a great time to add compost or leaf mulch to your beds. This does not mean you can let your leaves just pile up on top of your plants! At my house we rake or blow the leaves onto the lawn, run over them with the mower and then rake/blow them back onto the flower beds. Don’t pile it more than 3” deep, and make sure you haven’t buried the crown of perennials or heaped it around the trunks of trees and shrubs. *Fall is also a great time to mulch if you didn’t get it done in the spring. 3” of mulch will keep soil temperature and moisture levels more stable. Remember to make donuts, not volcanoes around your trees! Volcanoes make a great hiding place for insects and voles and encourage trees to put out air roots. If you did mulch in the spring, take a rake and fluff it up. Old mulch becomes very hard and compacted over the summer. *October tends to be our driest month. This means you need to water! Sprinklers are good for grass and flowers but are woefully inadequate for trees and shrubs. You don’t know how many times I hear the words “but I have a sprinkler” when people are asking why their plants died! Trees and shrubs need 1” of rainfall per week, and if we aren’t getting it, you have to supplement by hand watering or using a soaker hose. Keep in mind that a large shrub can drink 5 gallons of water a day when it is hot, and a tree can drink 35 gallons! *If you need to plant trees and shrubs, fall is the best time. 85% of root growth occurs during the fall and winter, so getting them in now will give them a head start on next year. It is helpful, however, to get them in before the soil temperatures drop too low. You should also go back and read the last paragraph, because you must provide them with adequate water while they are developing roots. If you don’t, you will be replanting in the spring! *You also have time to plant pansies for color throughout the fall, winter and spring. 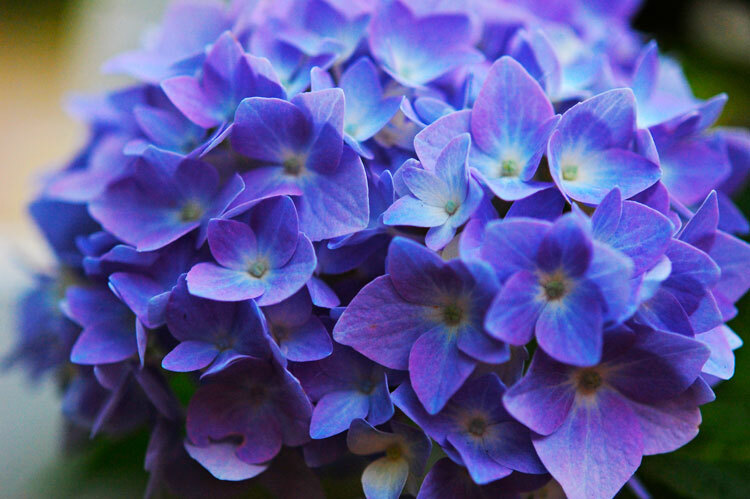 These are my favorite flowers because they give us such a long bloom period! They are heavy feeders, so use a slow release fertilizer when you plant or fertilize every couple of weeks to keep them blooming. *Don’t forget your containers! You can do some stunning displays with plants, pumpkins and other things from your yard. I’m going to talk about a couple of holiday plants before I finish, because I have seen some really tragic things happen to them over the years. *Let’s start with Poinsettias, because they are terribly temperamental. First of all, remember that they are a tropical plant! They will not withstand temperatures below 50 and will turn black in less than a minute of freezing temperatures. They are very fragile, so they must be put somewhere out of the way. They also are susceptible to root rot, so they should be removed from the foil wrap when watering. This is the one plant that I suggest you never buy from a box store because they need the care provided by a greenhouse. Last year, I saw a lady load 25 huge Poinsettias into the back of her truck at Costco on a very chilly day. Those babies were dead before she got to the red light. Buy from someone that knows how to grow them and knows how to tell you to take care of them! *A Christmas cactus is much less temperamental and one of my favorite plants. Most problems occur because they are called a “cactus,” but they don’t like direct sun and they don’t like to dry completely out. They are a tropical cactus, not a desert cactus. It is also a bit tricky to get them to rebloom “on time.” They are light and temperature sensitive, so they set bud when they are getting less than 11 hours of light or when temperatures drop below 60. This can be difficult to achieve in your house! Customers also tend to keep them in the same pot for too long because they can live for decades. 5 years is about the limit. *I could also tell you horror stories about Christmas trees being spray painted, but instead I will encourage you to buy from a reputable dealer and keep your tree watered! Ours all come from a family tree farm in North Carolina and will be cut for us on November 15th. We also have freshly cut greenery and wreaths. That is all I have for now. Remember that we are open year round, so don’t hesitate to call or stop by if we can help you. We want you to have a beautiful yard! Picture, if you will, a Southern-style front porch staring out over a lushly landscaped lawn. Crepe myrtles offer a bit of welcoming shade as you gaze upon the other Charleston-style homes lining a street with family-friendly sidewalks. 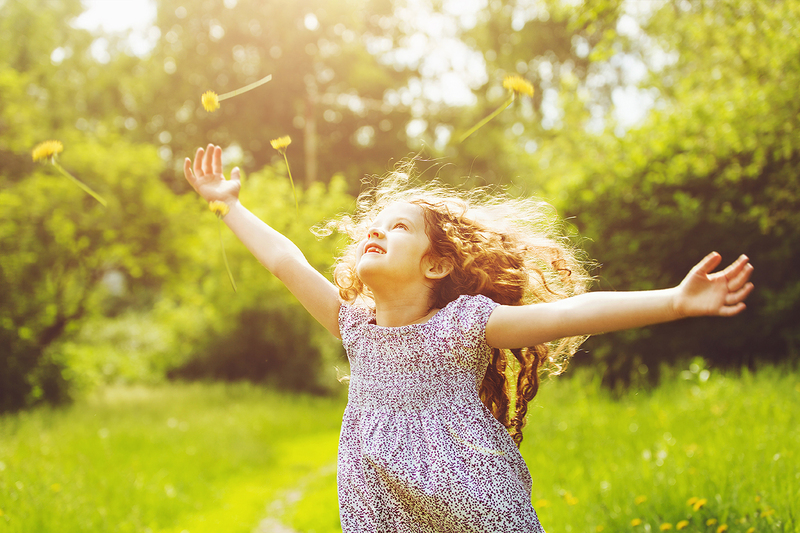 Friendly neighbors wave s the pass, and the distant sound of children’s laughter is carried on the sweet, magnolia-scented breeze.